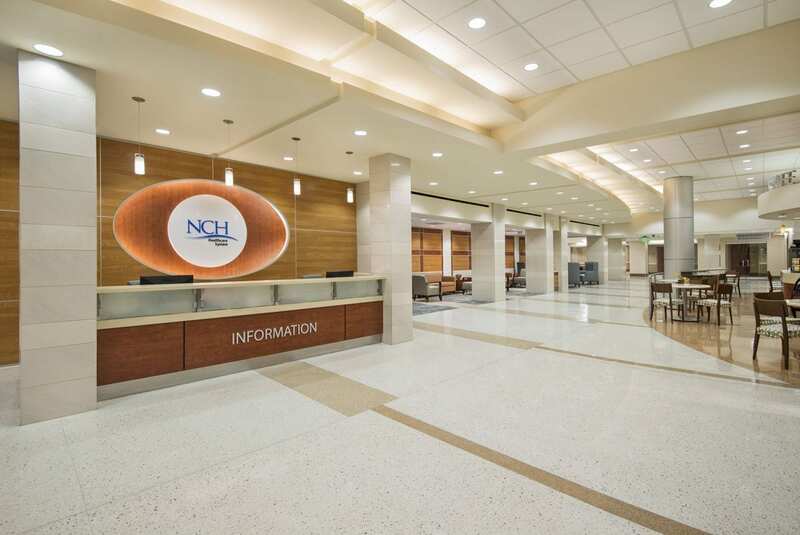 NAPLES, FL (Feb. 13, 2013) – Patients and visitors to the NCH Healthcare System will be welcomed by a whole new look. 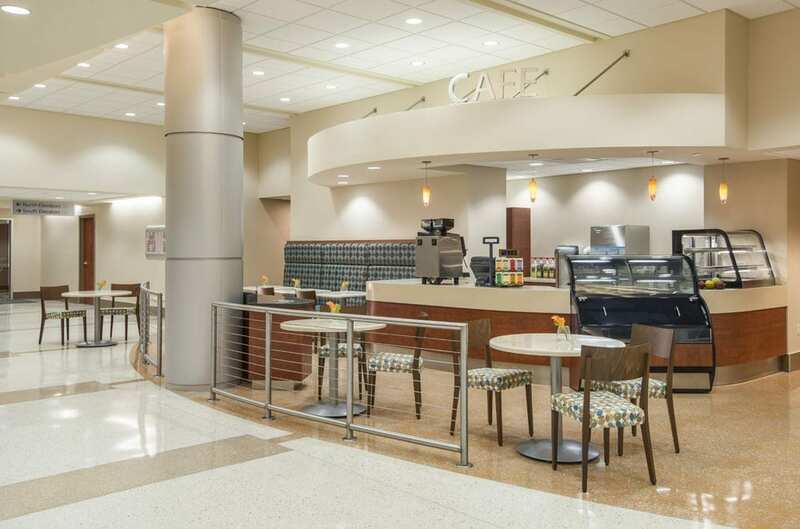 Wegman Design Group recently remodeled the NCH main lobby, gift shop and café. The new space has updated architectural and design features and provides better functionality for visitors. In addition to aesthetics, Wegman Design Group added an entry vestibule for easier access to the concierge and information desk. This feature also provides better climate control. 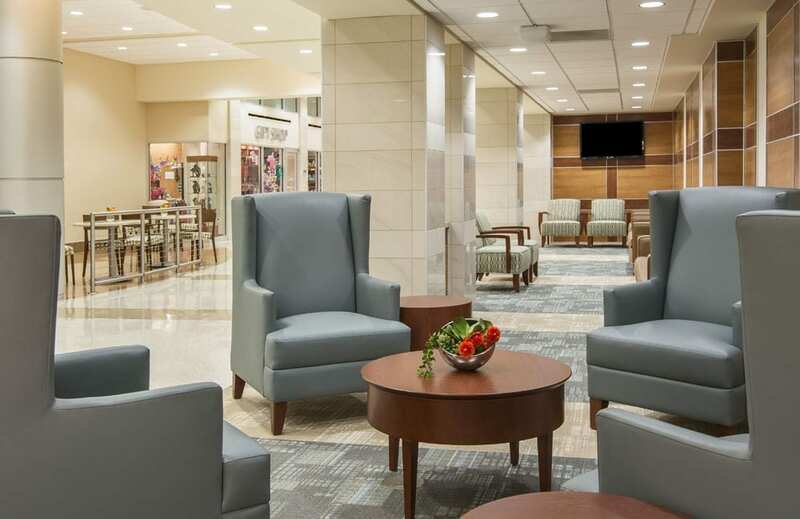 “The end result is that visitors will discover a friendlier, more accessible NCH experience that is commensurate with the hospital’s commitment to serving our community,” concluded Wegman.